Don’t believe GoT: Summer is Coming	..and spring is here. Perhaps in Westeros, winter is coming, but where I am, its summer that I’ve got to worry about. I haven’t the time to watch the new season of Game of Thrones because I’m under siege by weeds. When in peril, consult a book. When in peril, consult a book. I’m nearly overrun by dandelions! 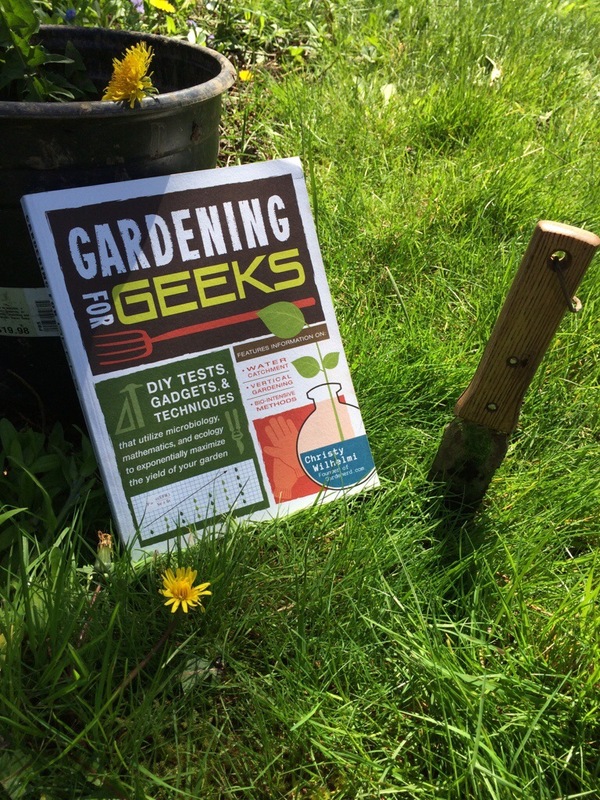 A review of Gardening for Geeks by Christy Wilhelmi (founder of gardenerd.com) is in the works.